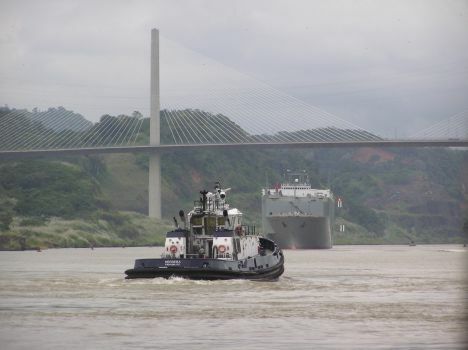 We have thousands of DIGITAL photographs of Panama in our library. 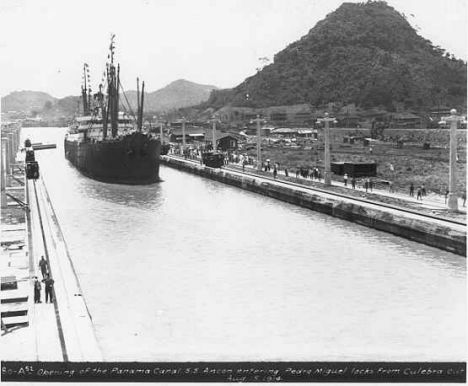 Panama declared its independence from Colombia in 1903 and in February 1904 The new sovereign nation of Panama signed an agreement allowing the United States To build a canal through its territory. 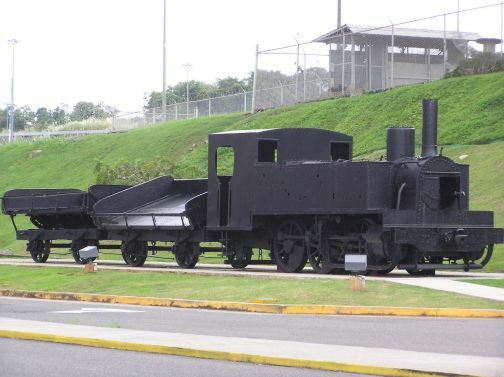 The agreement drawn up between former Ferdinand De Lesseps engineer and Panamanian Plenipotentiary in Washington, Phillipe Bunau-Varilla and US secretary of State John Hay gave the US virtual sovereignty, in perpetuity of an area 50 miles long and ten miles wide. 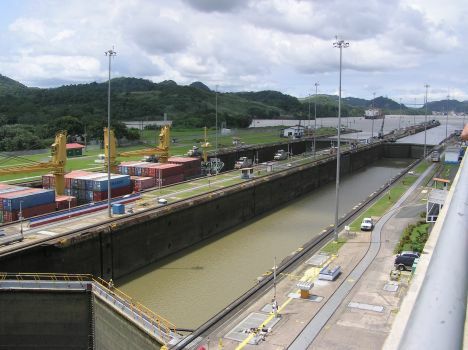 The agreement was drawn up without the participation and full knowledge of the then Panamanian government and was a source of discontent until the US handed over control of the canal to the Panamanians on the last day of December 1999. 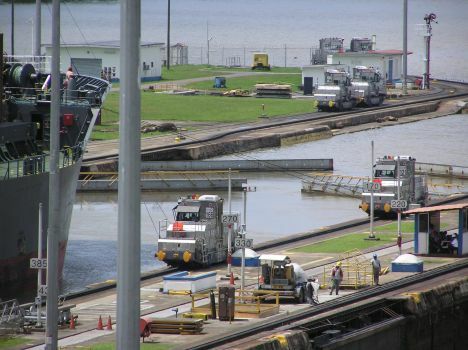 On August the 15, 1914 the US cargo ship “Ancon” made the first transit of the canal. 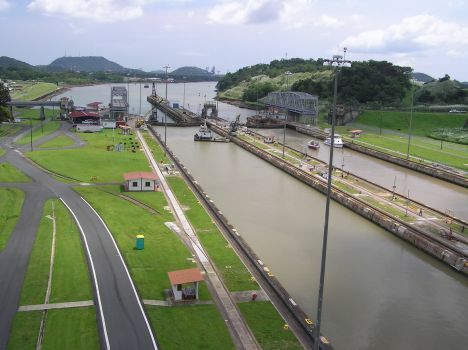 The canal is controlled by three sets of locks, starting from the Atlantic side you have the Gatún locks and then on the Pacific side you have the Pedro Miguel and finally the Miraflores locks. These “water elevators” raise a ship 85 feet above sea level. 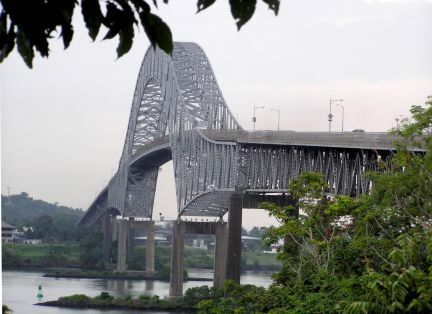 This marvel of engineering was the result of the work done by several engineers - Frenchman, Ferdinand de Lesseps, John F. Stevens and finally Colonel George Washington Goethals. The reason why the Americans succeeded where the French had failed was because of the efforts of a pioneering Doctor - William C. Gorgas. It is arguable that the work of the engineers would have been for nothing if Gorgas hadn’t managed to conquer the tropical diseases. 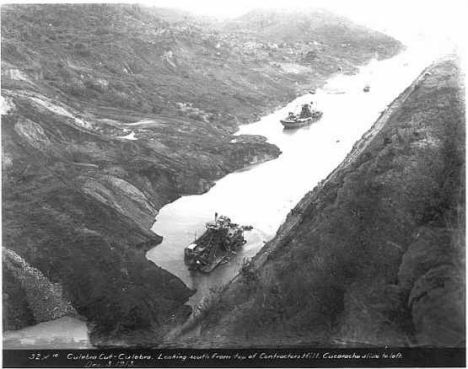 The single most dificult part of the entire canal excavation was the nine mile stretch of rock and shale called the Gaillard or Culebra cut. Almost a hundred years has passed and work still continues on this stretch of the canal. 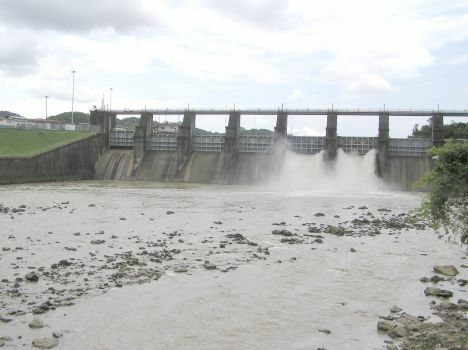 The current lock chambers are 110 feet wide and 1,000 feet long. 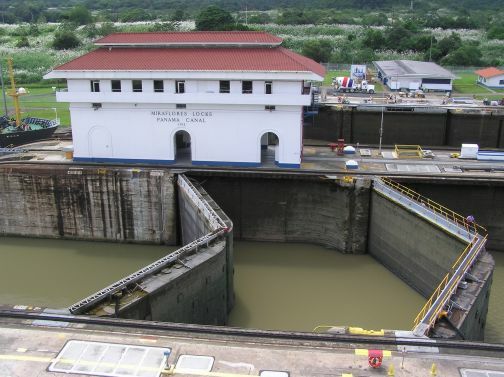 On October the 28th of 2006 a referendum was passed to allow the government to enlarge the canal locks to 1,400 feet long, 200 feet wide and with a draught of 50 feet. 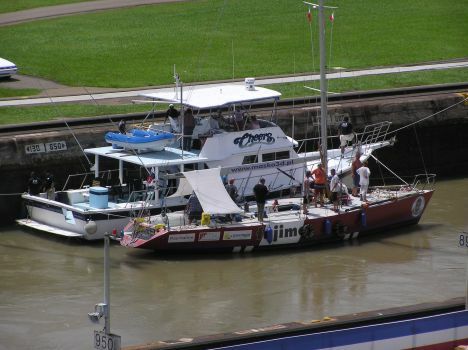 Today the canal handles about 35 to 40 transits per day. The average cost per ship is around $60,000. 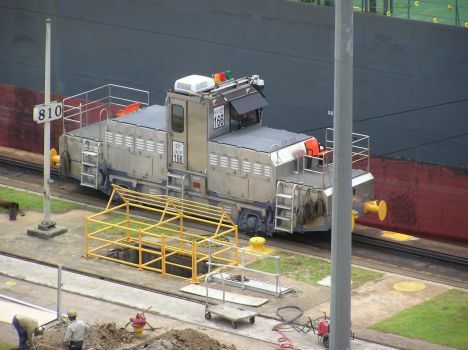 The highest cost was for a Maersk container ship and that was $249,000. As each ship passes through some 56 million gallons of fresh water enter the sea. 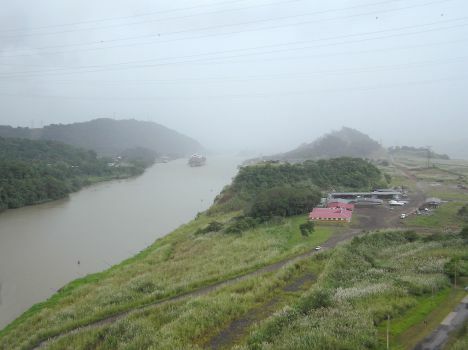 There is a spillway at the Miraflores locks, so when rain causes the lake levels to rise excess water is poured out through a set of sluice gates.